We welcome the public to come and have fun at this amazing facility that is supported by the Northern Beaches Council and maintained by volunteers at the Manly Warringah BMX Club. We race on Saturdays, generally twice per month in 2018 plus our regular weekly ‘gates’ training nights every Thursday. For a full schedule of events check the club calendar. 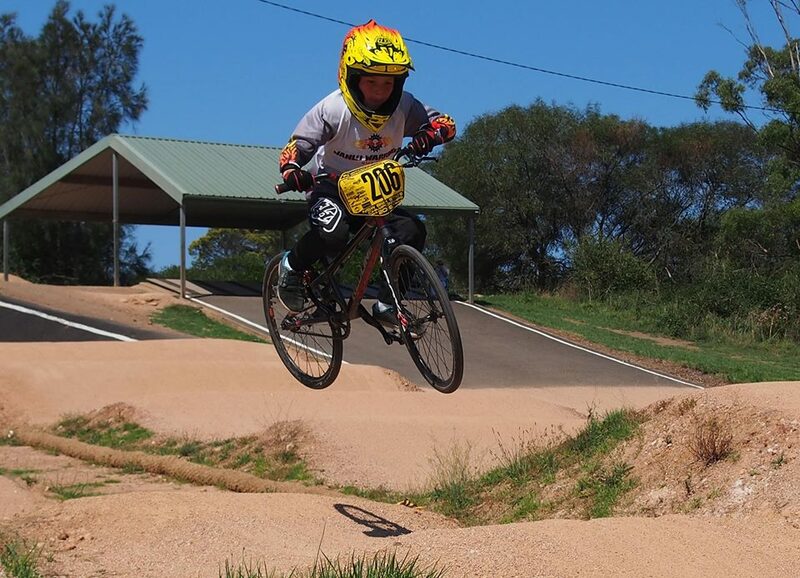 Manly Warringah will also be hosting the Manly Warringah BMX Open on the 29th of July. 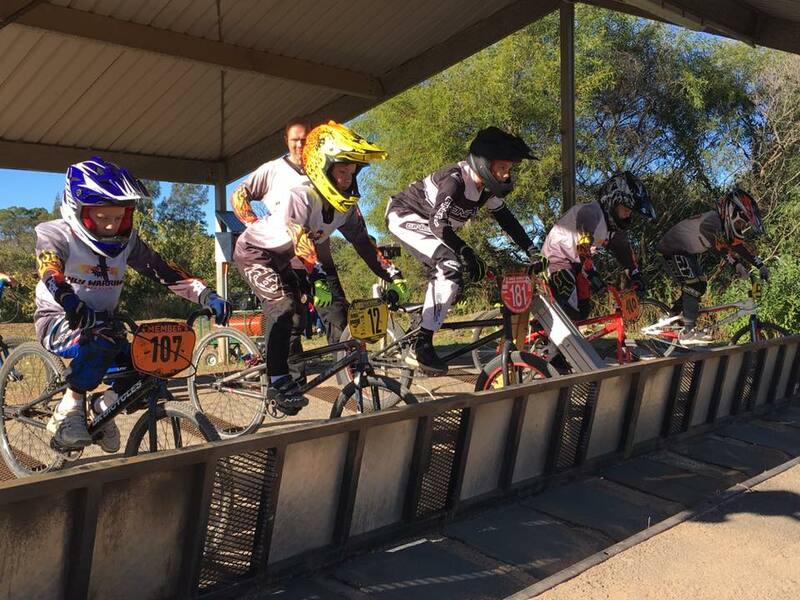 This is a key event on the BMX NSW racing calendar and we expect between 400 and 450 riders at the track for what will be an amazing event. A junior club member honing his skills on the purpose built jump line. All licensed riders are encouraged to attend gate practice on Thursday nights, starting at 5:00 pm. Members of the public are welcome to ride the track at other times when there are no club events in progress. 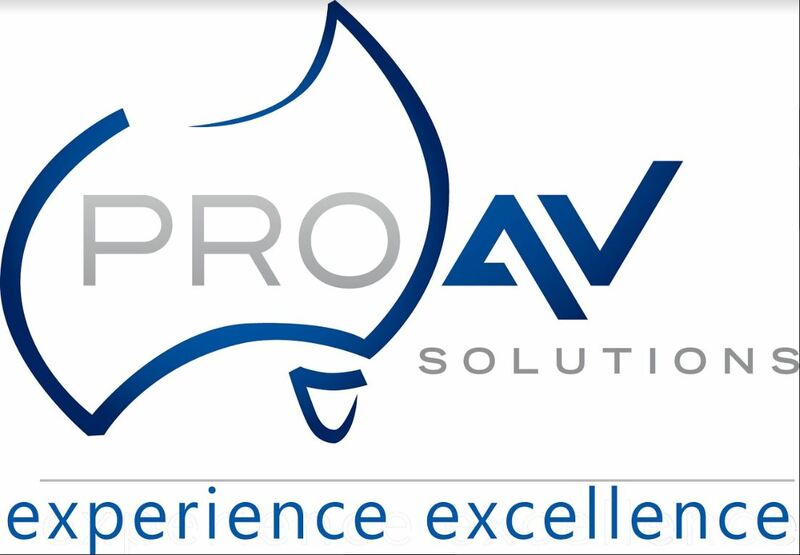 Stay tuned to Facebook for the latest updates and to check out progress. do you want to learn to race and beat the best? 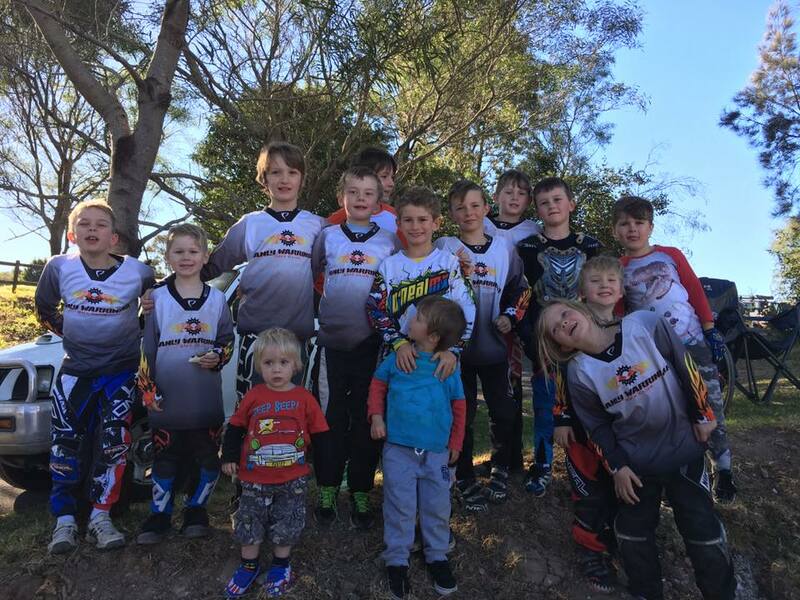 The most recent addition to the club facilities at our Terrey Hills location is our purpose built pump track alongside our race track for our members and the public to hone their skills on, making Manly the only club in NSW that has both of these on-site and at the same location. PLEASE DO NOT RIDE THE TRACK WHEN IT HAS BEEN RAINING OR THE TRACK SURFACE IS DAMP OR WET AS IT CAUSES SIGNIFICANT DAMAGE TO THE TRACK SURFACE.